One of modern cinema’s most accomplished auteurs, Alejandro G. Iñárritu, has just added yet another Oscar to his growing collection of Academy of Motion Picture Arts and Sciences accolades. For the first time in the history of the Academy, a virtual reality film experience has been recognized with an award from the prestigious institution. 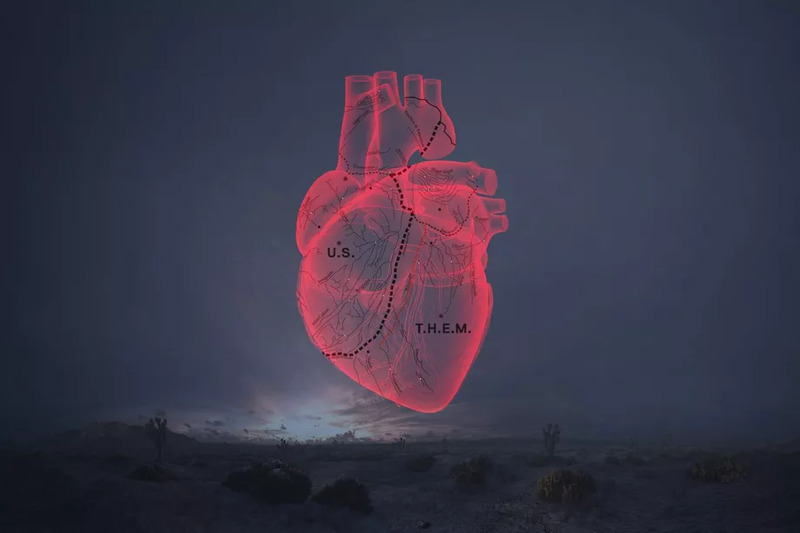 The director, known for films like Birdman and The Revenant, has created a conceptual virtual reality (VR) installation, entitled CARNE y ARENA (Virtually present, Physically invisible) at the Los Angeles County Museum of Art (LACMA). The exhibit’s website describes the six-and-a-half-minute piece as an exploration of the human condition of immigrants and refugees. Based on true accounts, the superficial lines between subject and bystander are blurred and bound together, allowing individuals to walk in a vast space and thoroughly live a fragment of the refugees’ personal journeys. The Academy does not have a specific category for VR, so its board of directors voted to present a special award to Iñárritu. The last time such an award was bestowed was to the groundbreaking animated film Toy Story, which eventually lead to the creation of a specific category for animated films. Perhaps this bodes well for the medium in the near future. Last year’s Animated Short category featured a nomination for a VR short called Pearl. These events signal a rapidly expanding appreciation for the emerging technology. From the dazzling visual effects of pioneers like Ray Harryhausen, to today’s multimillion-dollar motion capture technologies, filmmakers have readily embraced new technologies. This openness has expanded the capabilities of these artists to tell stories in previously impossible ways. Even more, emerging technologies are not only changing what we’re watching, but also how we consume content. Silver Logic Labs is a company which uses artificial intelligence to analyze human reactions as they consume media, including movies. The system can generate data based on facial expressions, including micro-expressions, for analysis. This could develop into a powerful marketing tool for the movie business. Artificial intelligence has also begun to blur the lines of creative expression, joining humanity in creating art. Last year, IBM’s Watson AI created a movie trailer for the science fiction film Morgan. AIs have also been enlisted to write creatively, including a short film starring David Hasselhoff and even an attempt to finish the epic fantasy series A Song of Ice and Fire, the novels on which HBO’s Game of Thrones is based. Granted, these attempts are not about to win any Oscars or literary award; however, they are indicative of a possible paradigm shift. Humans may not hold their monopoly on creativity indefinitely. 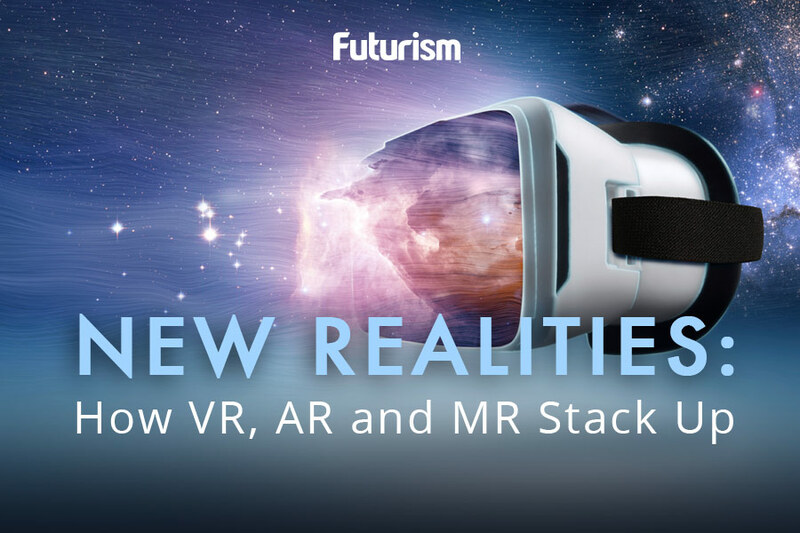 In particular, VR is a much more established technology while still being a relatively new medium. We can expect much more innovation through VR, and perhaps many more accolades, in its promising future.